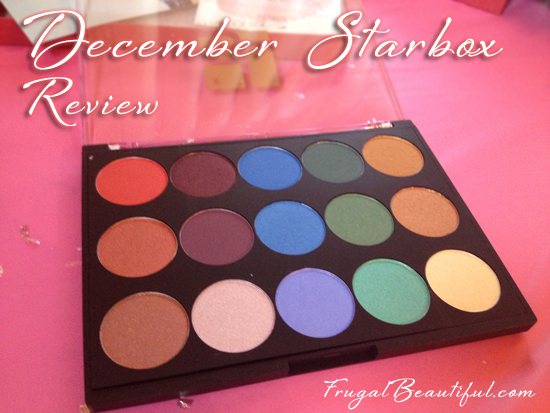 What You Get With Starbox: 3-4 full size beauty and makeup products, or a large full sized palette from the Star Looks line. For $15, this palette was gorgeous- and if it’s not up your alley, the packaging and the product are so high quality that it makes a ready made gift to pass along to a very lucky friend! I love that this subscription box offers full sized product, sample subscription boxes are great, but it’s easy to end up with a lot of one-use sample sizes that may or may not be a good match for your style. 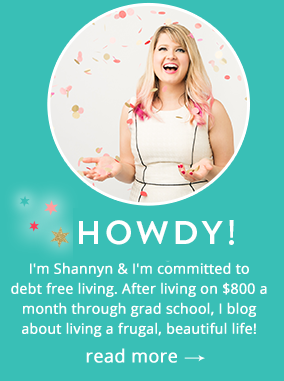 Starbox by Starlooks offers a lot of product for what you pay. 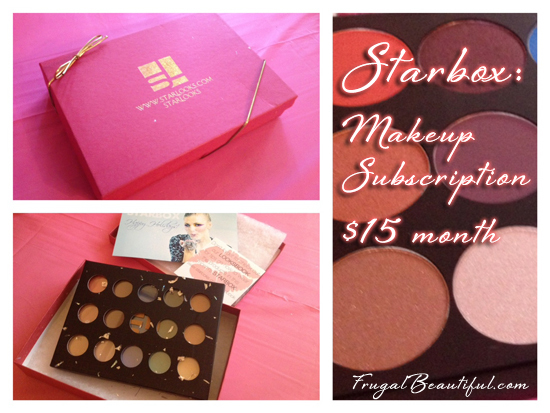 If you want a luxurious gift each month that’s a step up from the norm, you should check out Starbox! Tinker Bell Half Marathon Training Update: 15 DAYS!! Oh, And I Have Asthma.